Rethymno sign Thomas Kottas. The 20 years old Greek center penned a two years contract with Rethymno. 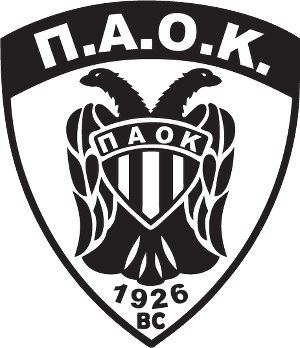 Kottas started his career with PAOK and in 2013 he penned his first professional contract. In the last season he played 21 games with PAOK averaging 1.76 points and 1.1 rebounds in 5.29 minutes per game. He is a member of the Greece U20 national team and has also played for the U19 and U18 teams.